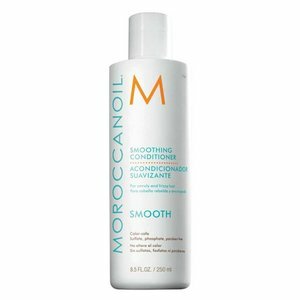 The Moroccanoil Smoothing Conditioner donates immediate calming of the hair structure and provides greater smoothness and suppleness. 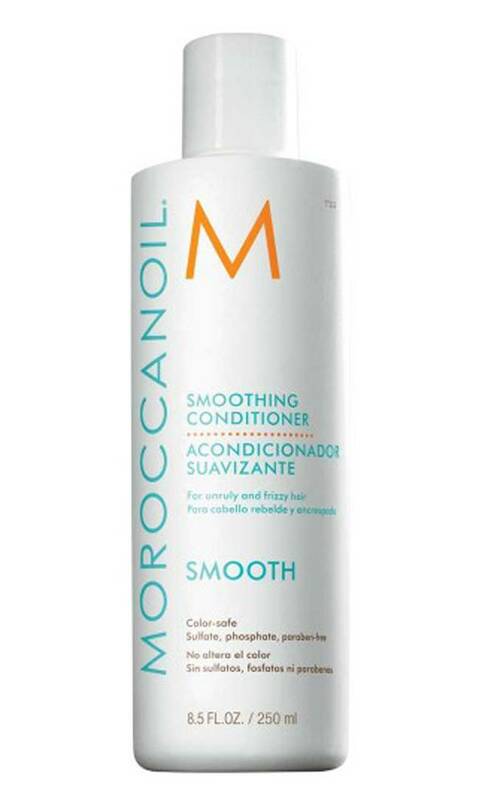 Argan oil and Arganbutter fill with the help of the patented ingredient AminoRenew ™ on Keratinbausteine in the hair inside and make the hair smoother, quieter and smoother. The effect lasts up to 72 hours. Wring the excess water gently from the hair and distribute a small amount of highly concentrated conditioner from roots to the tips. Leave for 1-2 minutes and rinse well.